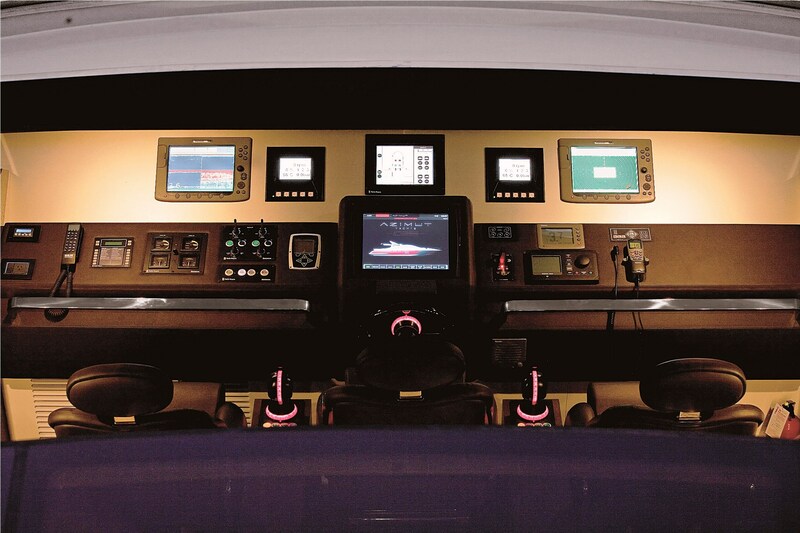 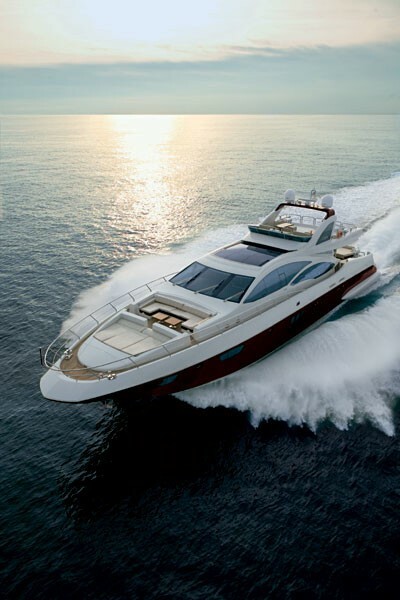 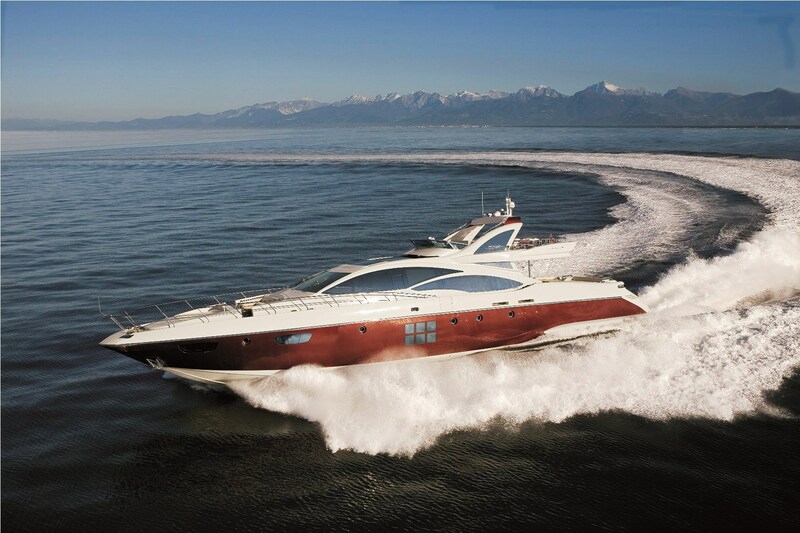 Motor yacht DUKE is an Azimut 103’ SL (31,41m metre sport line) series superyacht which was launched in 2010. 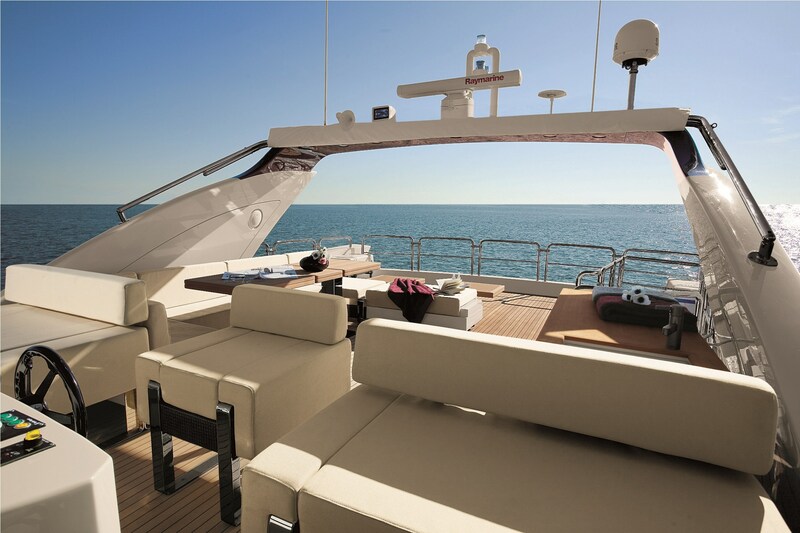 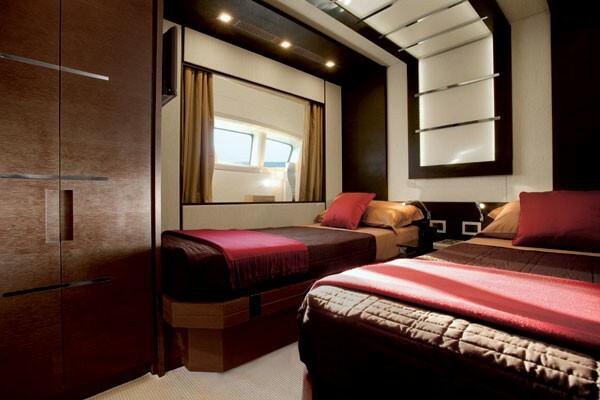 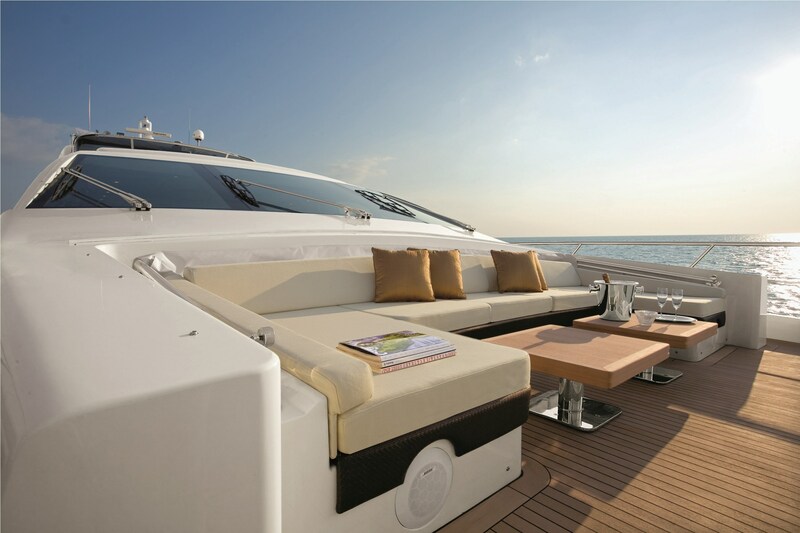 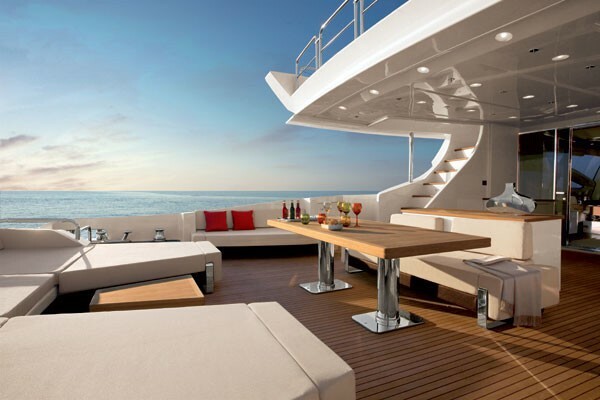 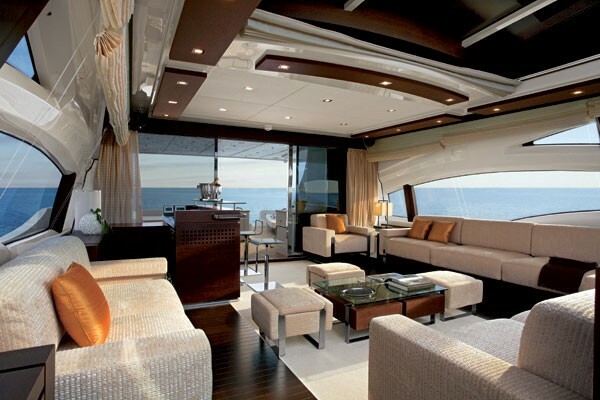 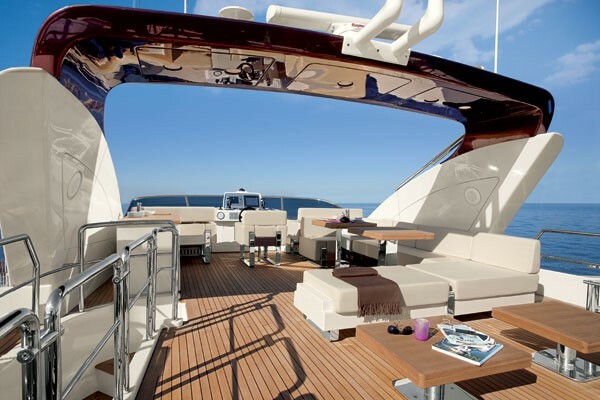 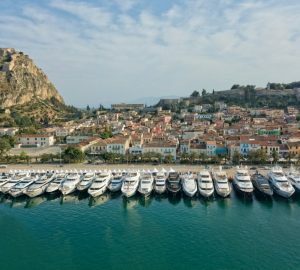 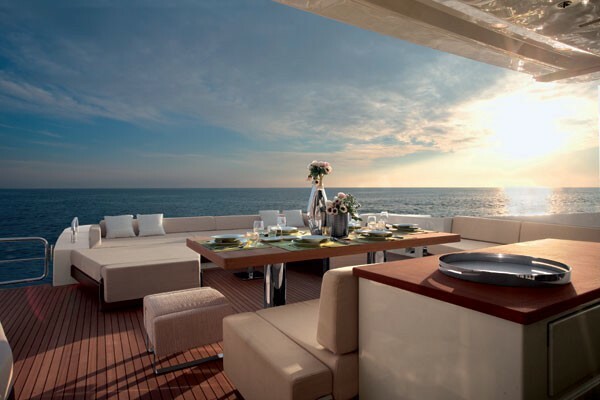 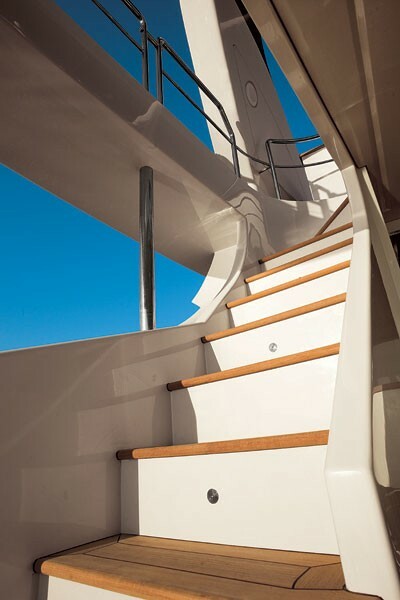 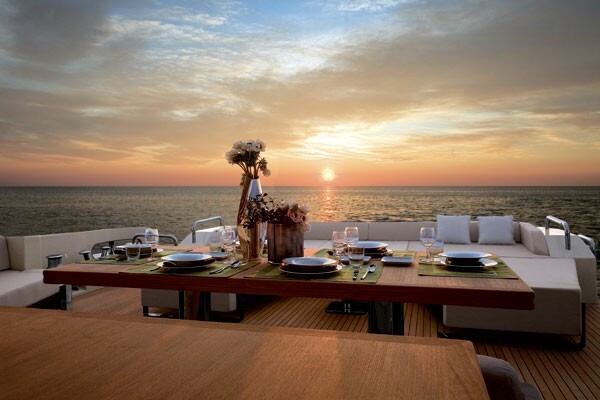 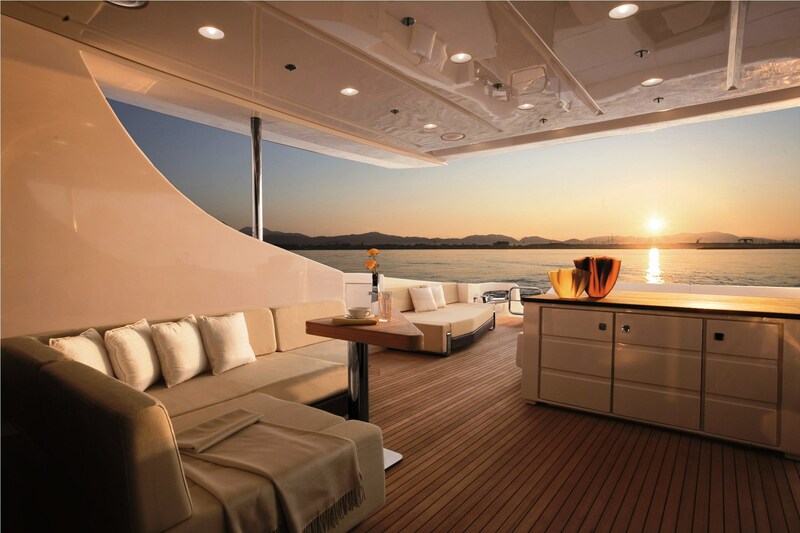 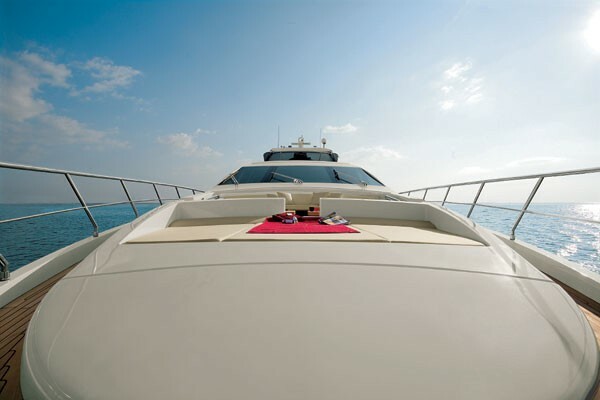 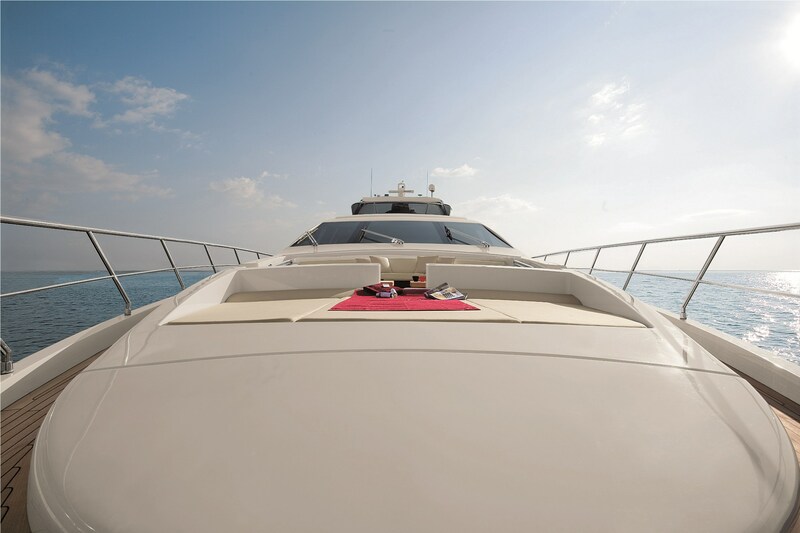 Superyacht DUKE can accommodate a maximum of 8-10 guests in two double and one twin cabin. 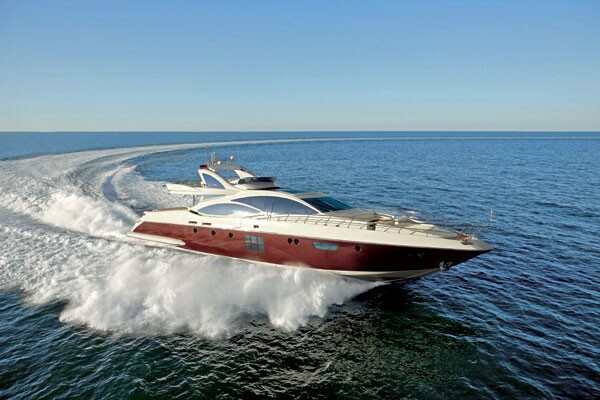 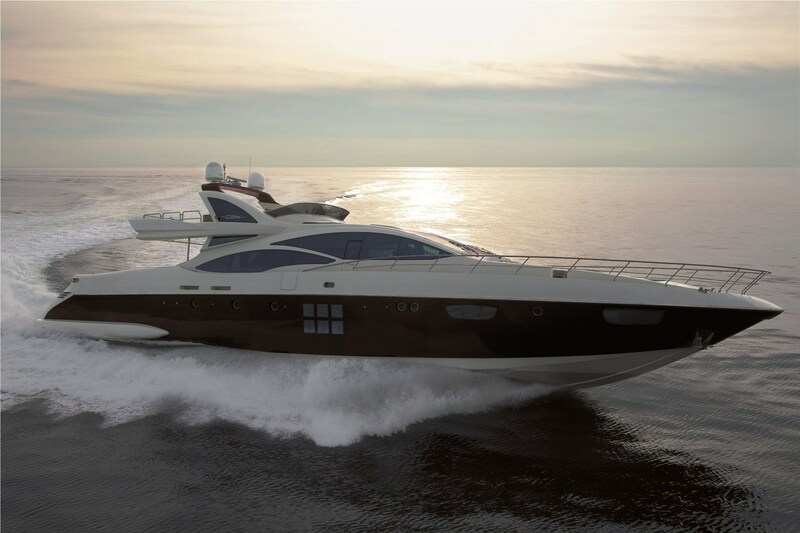 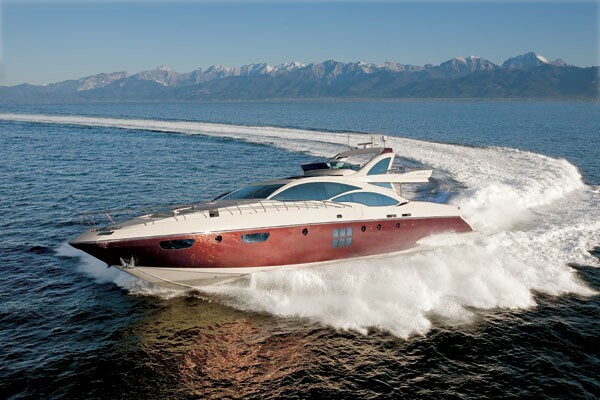 She is able to reach around 31 knots at top speed and can cruise at 27 knots. 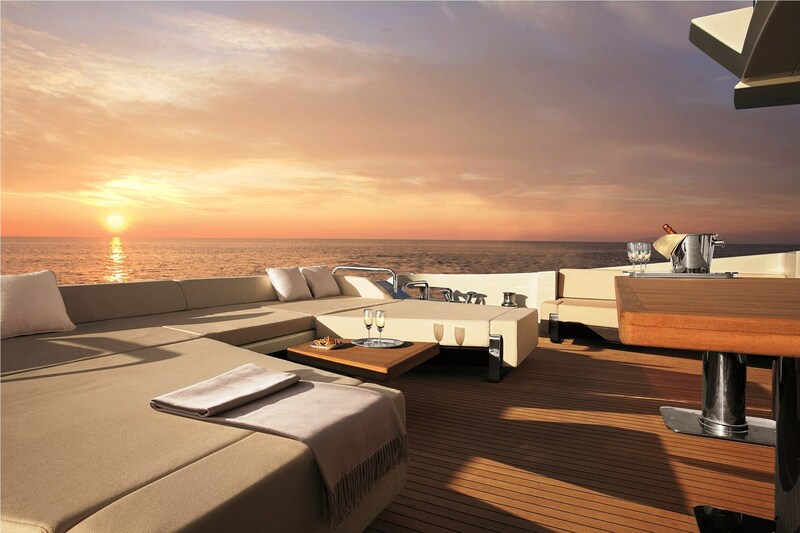 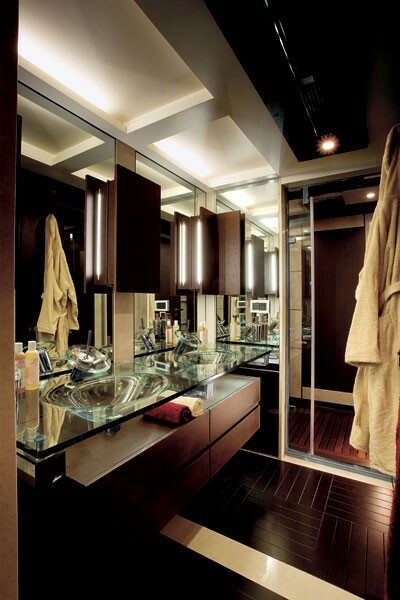 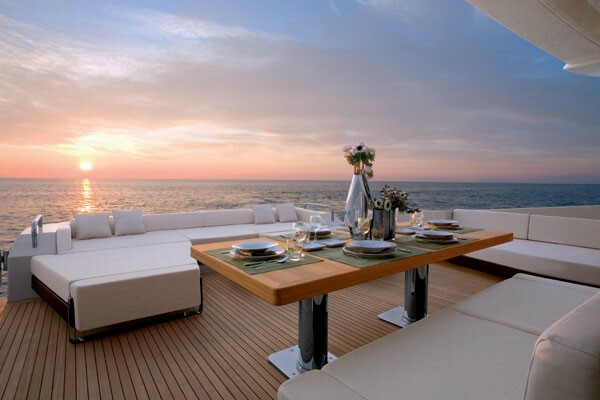 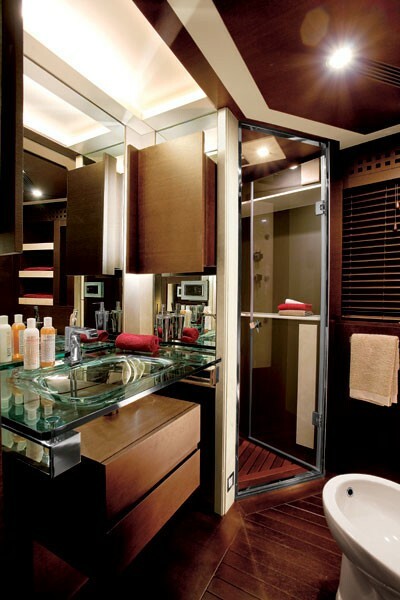 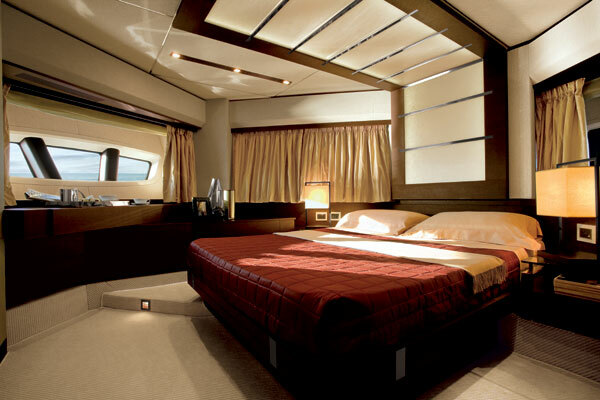 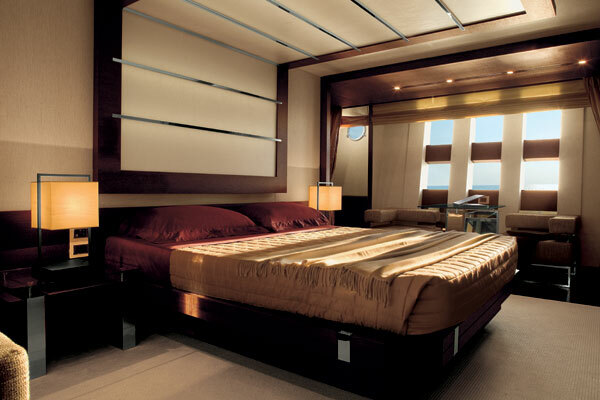 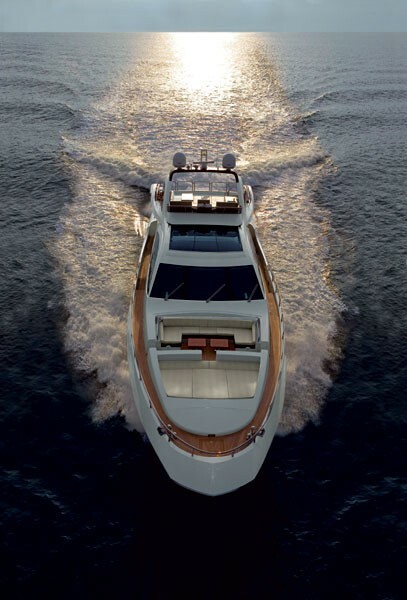 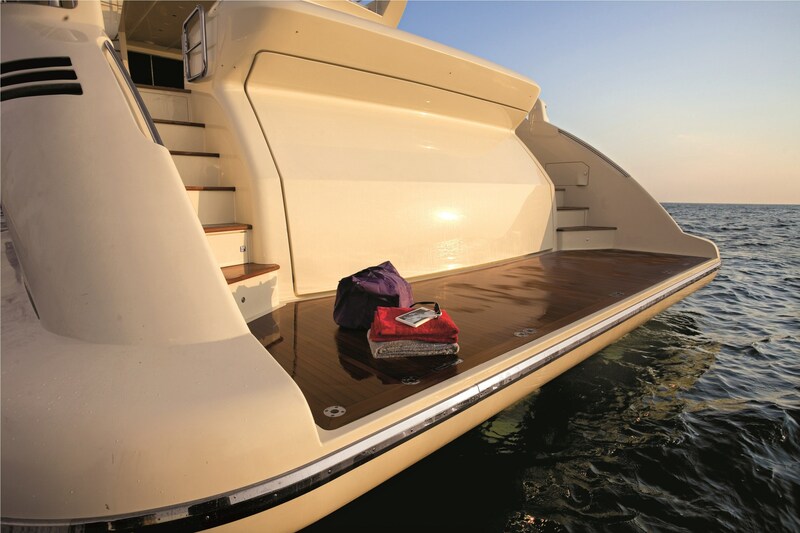 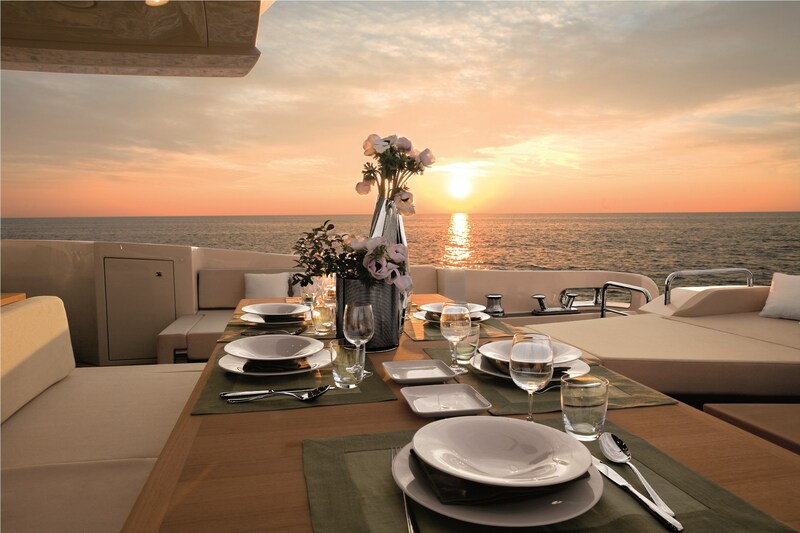 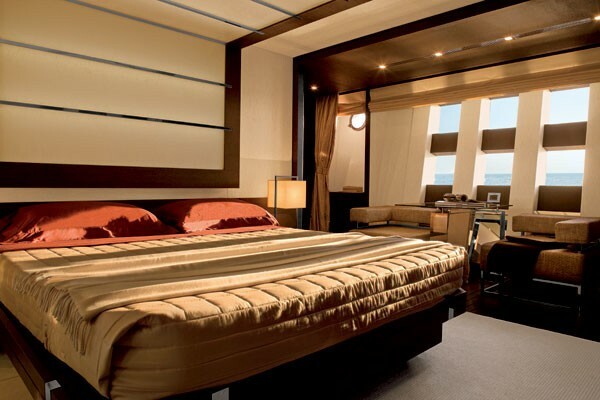 M/Y DUKE was designed by Stefano Righini, with Carlo Galeazzi being responsible for the luxury yacht interior design. 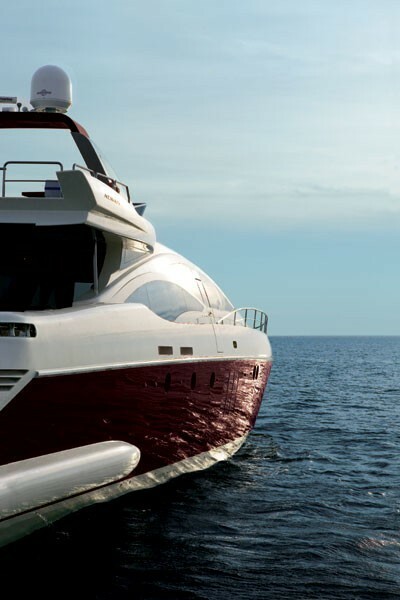 Azimut proudly presents its new flagship yacht from the Open S range. 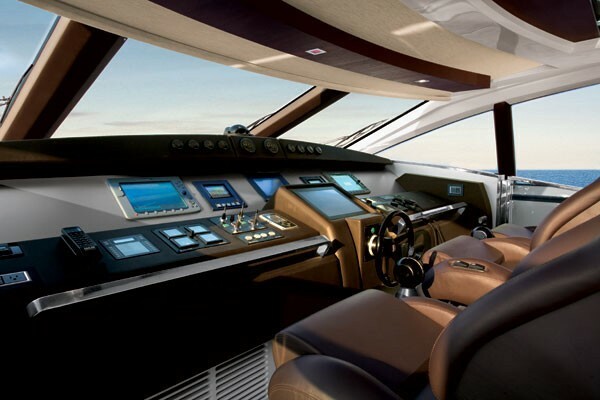 A masterpiece of yacht design that combines Italian style with the latest technology the World premiere for the new Azimut 103SL took place at the Dubai Boat Show. 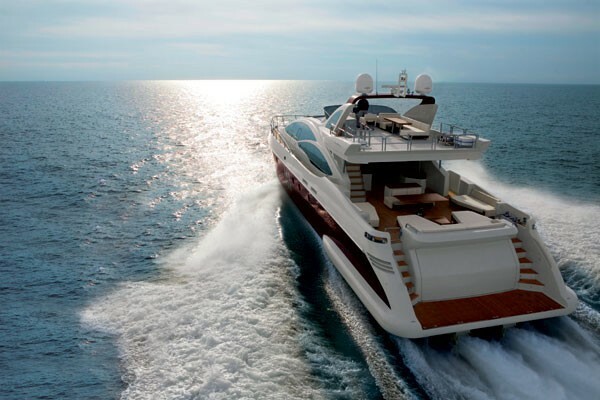 This exciting new Super Sport Yacht was the creative concept of Stefano Righini, designer for all Azimut yachts for over a decade, and the in house Azimut Design Team, who have combined their talents to design a prestigious super sport yacht.